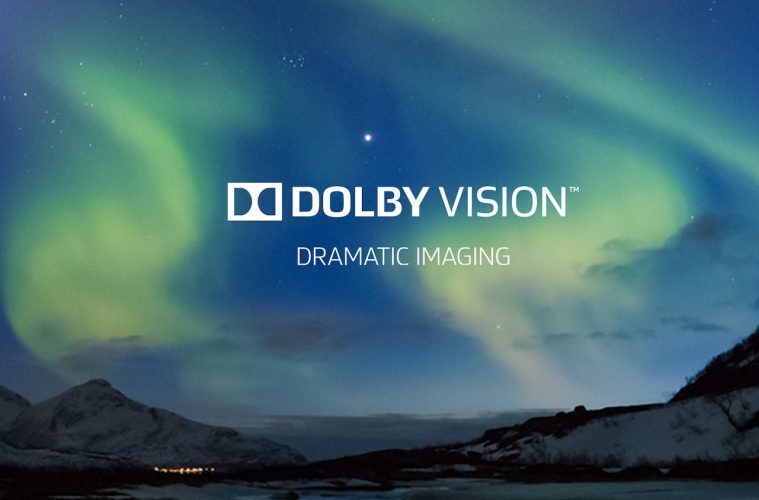 Good news for Xbox One S and X console owners as they will be getting a new feature to take full benefit from their HDR TVs as Microsoft is about to bring Dolby Vision support for the consoles. Microsoft has been supportive to its console gaming community in the past by adding features such as Backwards Compatibility, Xbox Play Anywhere and many others, and this time, they have announced Dolby Vision support for the Xbox One S and X owners, as the console is much suitable with the game HDR supported TV screens and with this feature, the users will be able to take the advantage of their screens while video streaming. Moreover, it also brings five new language support for the console, including Spanish, Portuguese, Polish, Swedish, Dutch and also the Australian version of English alongside the support of adding profile Avatars on the Dashboard. 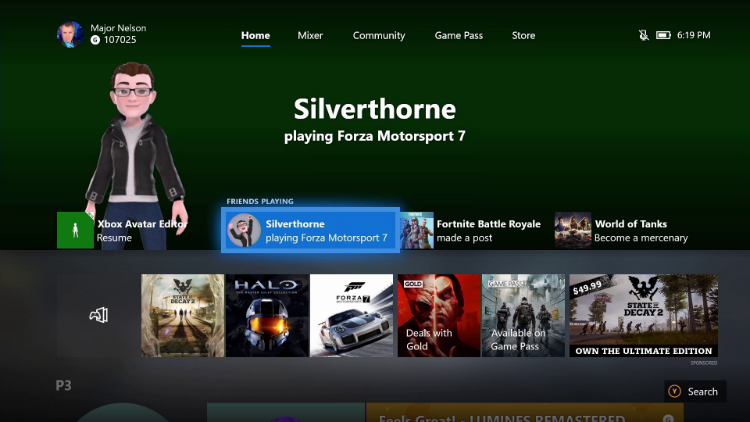 Users can customize their own Avatar and representation across the Xbox Community. As the blog says, “Avatars are a unique representation of your desired style, personality, creativity, and mood as you play on Xbox One”. A couple of weeks ago, Microsoft announced that FreeSync support is also underway for the two consoles, as both the consoles are upgraded from the standard console which was released back in 2013. FreeSync support for Xbox One S and X is available for the Xbox Insiders and will be perhaps the first FreeSync support for any console. What are your thoughts on this new update? Microsoft has also confirmed a next generation Xbox console which is currently under development and if the reports are to be believed, it is codenamed as Project Scarlett.